We all know there's no one-size-fits-all solution to growing your business, but did you know Oncue offers a secret weapon that might allow you to increase profits by over 40%? And that this secret weapon can be set up in less than an hour? And that it can save you time and money chasing down leads? And that you'll probably never have to think about it again? So what is this time saving, lead chasing, worry free tool? It's simple: It's our automated email system. I know, it seems too good to be true, but it isn't! As Entrepreneur reports, 80% of sales happen after the 5th customer interaction. So how many sales could your business be missing out by not taking advantage of this fantastic tool? It might be hard to believe that with as many emails as you get, adding more in can make such a huge difference, but always remember: your leads are looking for your services. These emails are a tool for you to highlight what you offer! So what are the advantages of Oncue's emailing tool? First, our email tool is efficient. Your follow up emails will now happen automatically. Set them up once and they are triggered whenever you want - it's lead outreach with zero additional effort. Second, it's customizeable. 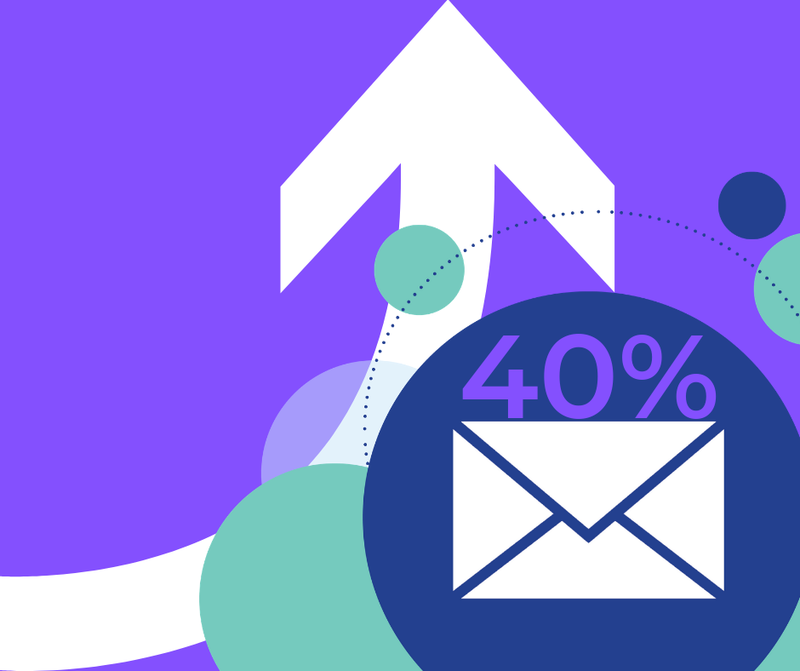 Did you know that personalized emails have a 6 times higher response rate? Well, our emailing campaigns let you automatically put the customer's name in the email! Oncue customers just need to go to their dashboard. Select "Company Setup" off to the lower left hand corner. Select "Follow Up Emails" under lead management. And then select "Create New"! From there you can use one of our precreated templates to get started right away, or create your own! Keep in mind when you go to create your own you can simply type [customername] to automatically fill in the customer's name in the email! Are you a mover who wants access to this feature and our comprehensive moving company platform? Just go HERE to request a demo! Questions or feedback? Email us at [email protected] ! Oncue is here to save you time, grow your business, and save you money!